The doors on your home whether it be the front door or a sliding door onto your backyard deck are often overlooked by so many homeowners. They are entry ways, exit paths and the most used exterior asset of your house. 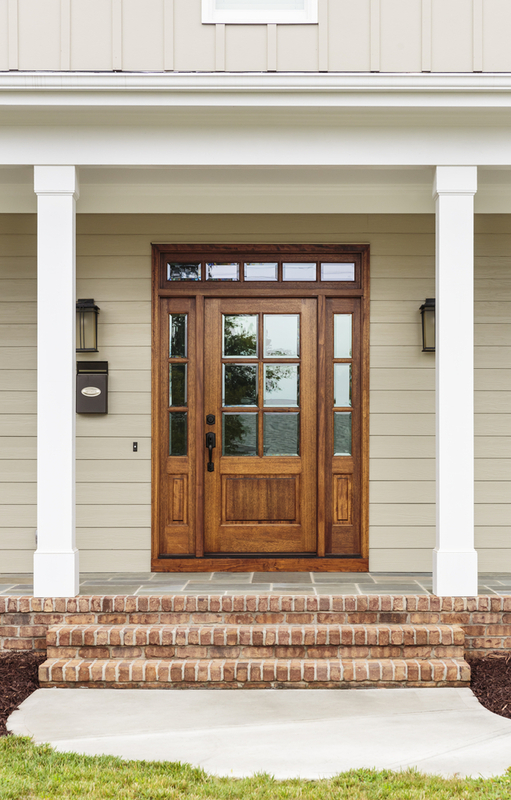 Shouldn’t your home doors be beautiful, structurally sound, and a foundation of your house? Professional Building Services believes they should! At Professional Building Service, our team of door installation contractors provide Therma Tru & Andersen doors. We are able to offer all of our customers a wide variety of door services because of these two manufactured lines. We will walk you through all the available options at your disposal. The different colors and styles for which you choose will be important to help shape your home. When working with Professional Building Services, it’s important to realize that you’re getting a professional install. Some people try to do door installs themselves or they hire inexperienced contractors and it results in an improperly installed door. We make sure that you’re getting the best physical door, and the best install possible. For more information about our door installation services, please feel free to reach out. Professional Building Services can be contacted over the phone at 603-898-2977 or through our online contact form.